Home / USED HAM RADIO EQUIPMENT / Wide Band Transmit Service. Please read the warranty declaration. Please be aware that having your transceiver wide banded enabling a change to the manufacturers specification may invalidate your warranty. Please note, that non-approved third party modification of Icom equipment will invalidate warranty. This also applies to the “Broad-banding” of some of our Amateur radio transmitters for use outside those bands and frequencies originally intended and stated for use by the manufacturer. Any damage caused by non-approved out of band modification to an Icom Radio that is not factory approved will not be covered by Icom UK’s terms of warranty and will therefore be chargeable. Please note if you wish to maintain the warranty of your Icom UK supplied transceiver you can request Icom UK conduct this modification. There is a cost involved. Eg, shipping to and returning from Icom UK and their engineering departments charges which you are responsible for and not LAM Communications Ltd.
By ordering the Wide Band Transmit Service either verbally, electronically, email or by mail order you have agreed to invalidate your equipment’s warranty. Wide banding after purchase will also invalidate the warranty. 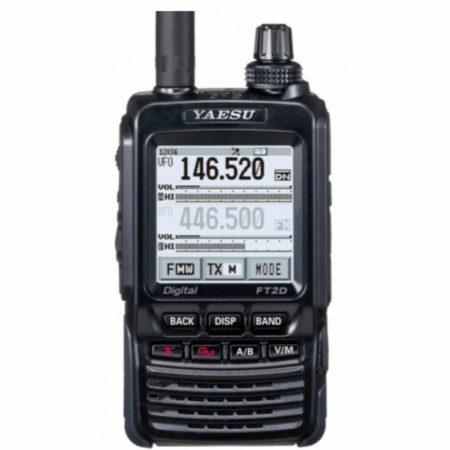 Click here if you require your transceiver to be modified before delivery.